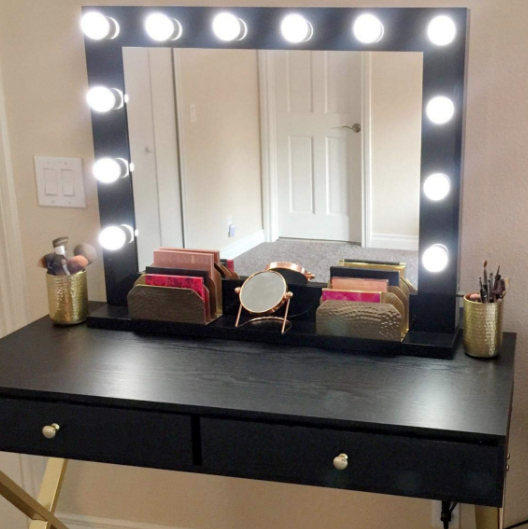 When writing the title to this post, I was so tempted to write cosmetics with a K as I'm well aware of the fact that the Kardashians love putting a K on everything. But that aside, this is probably the most enjoyable/exciting/anticipated post I've ever written, surpassing the excitement I had when writing about my first blogging event back in 2014. 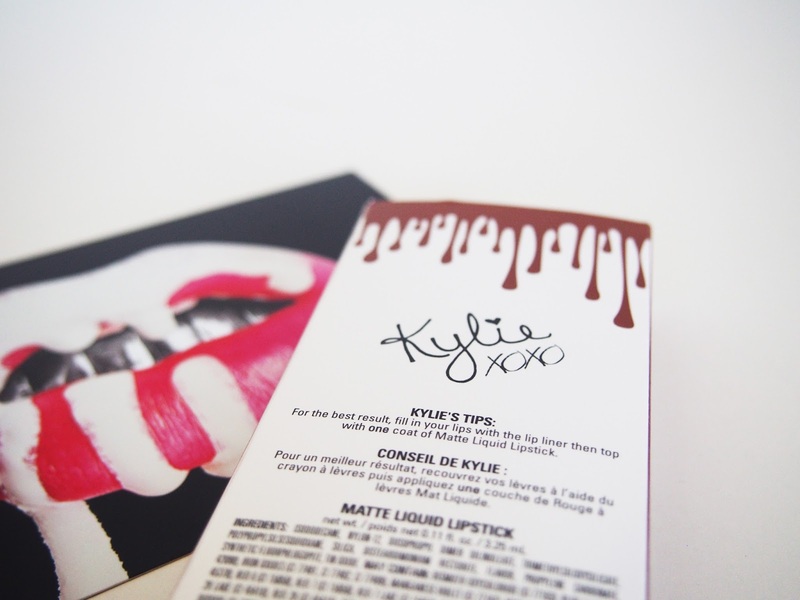 Apart from being the most beautiful products I've ever captured on camera, Kylie Cosmetics products have been something of my dreams since they first came out in late 2015, and now I finally have my hands on not only my favourite Lip Kit shade, Dolce K, but the currently impossible to get Kyshadow Kit in it's first edition, The Bronze Palette. 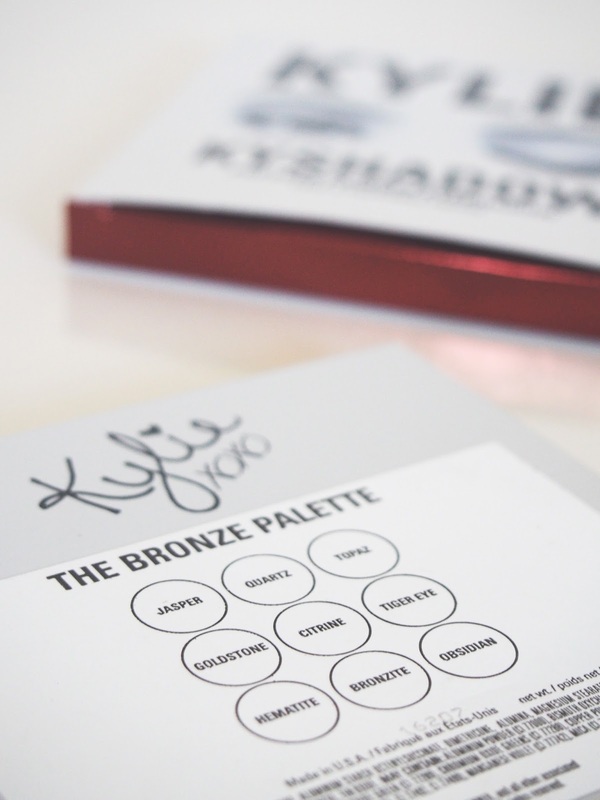 The newly launched Kyshadow Kit called 'The Bronze Palette' was the first item from Kylie's brand that I actually knew from moment one that I had to have. 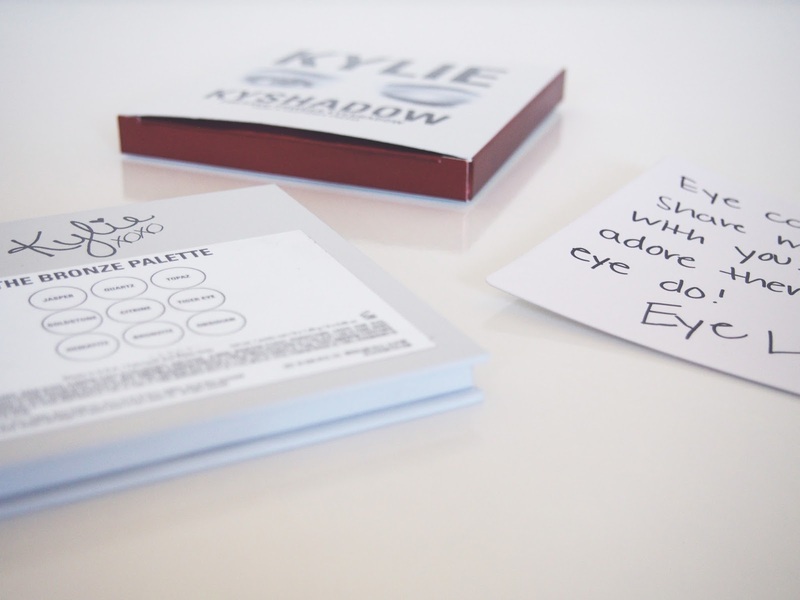 The lip kits have been out for ages, and whilst I sourly regret not getting them sooner, I'd never felt so forced by my love of makeup to actually buy one, but as soon as Kylie introduced this eye shadow palette, it was true love. 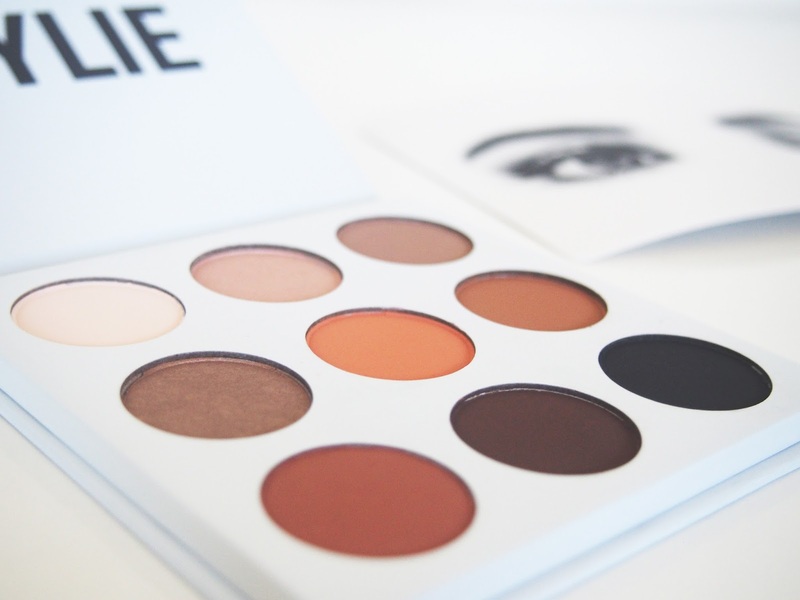 I am an eyeshadow palette obsessive and I adore Kylie's makeup looks, so as a fan it was a no brainer to try my hardest to get my hands on this palette. 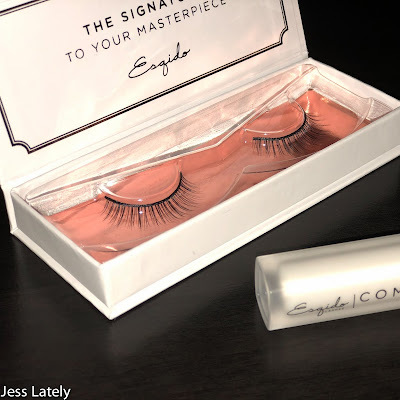 If you follow me on twitter (@asocalledbeauty) then you'll know I was up late at the night of the first launch at precisely 3pm pst (American time, basically). Somehow I managed to get one, I have no idea how but I feel so lucky and still very shocked that I did. 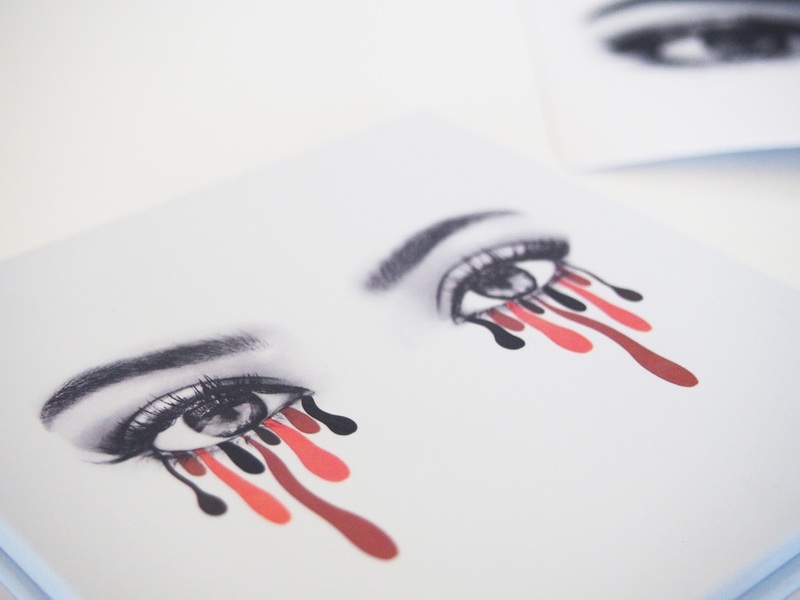 One tip when trying to get any of Kylie's new launches on her site: you need to have an account with her already and have made at least one previous purchase so that your details are saved. This is because your address is only saved once you've made your first order, which is so stupid but to make an order quick, you need it. Hence why I ordered Dolce K a day before Kyshadow launched. 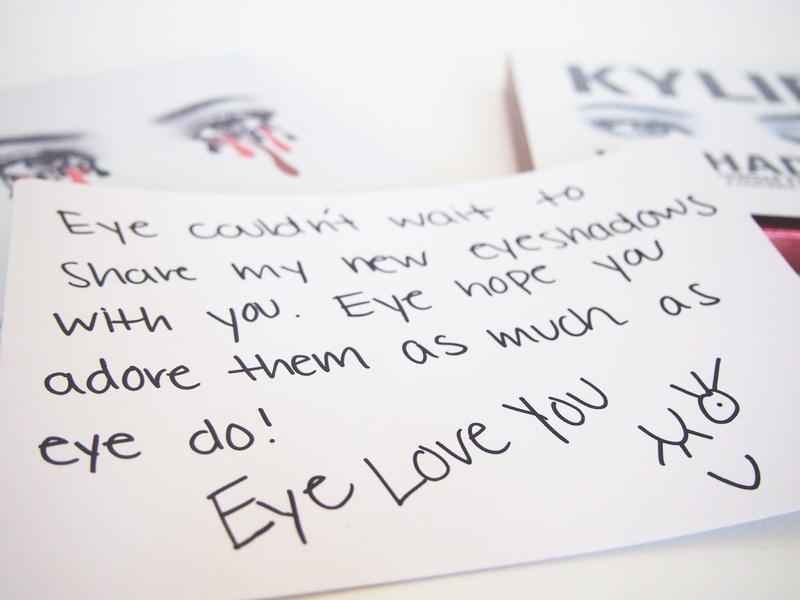 As with all Kylie Cosmetics products, this palette comes with a cute little note, perhaps using the word Eye instead of I a few too many times, but all in all its refreshingly personal. 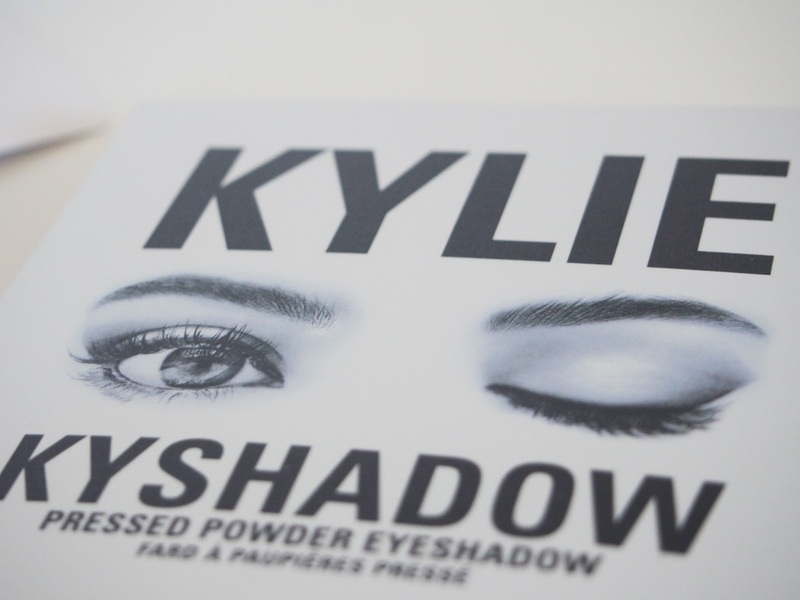 First impressions were incredible for me, no complaints on the look front, my only critique would be the name; its a 'Kyshadow Kit', yet it only contains one product, the eye shadow. I'd say it's only a kit if theres a brush with it too, which if you've seen the recent birthday releases, you'll know there now is! The shadows themselves are absolutely stunning, I couldn't be happier with how they apply and their pigmentation. They're creamy, buttery and smooth, exactly what you look for in a good quality shadow especially at the price of $42 plus shipping from L.A. 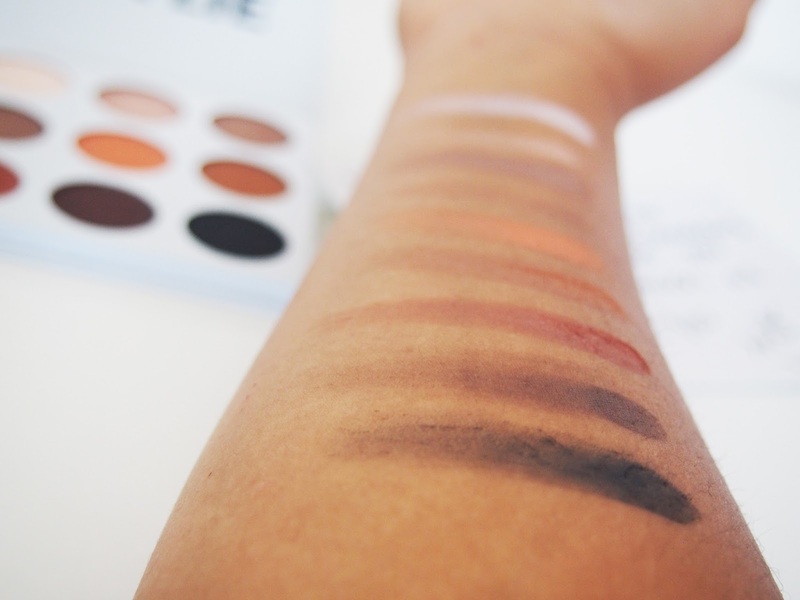 The colour palette is everything I need in an eyeshadow collection; browns, oranges, creams, pinks, reds and shimmers, shades that suit me down to a t. If you're not a bronze type of person or prefer different shades, I'd definitely wait for the next shadows to come out, rather than wasting your money on this one. However, if these shades are right up your street, then this is a purchase worth making. 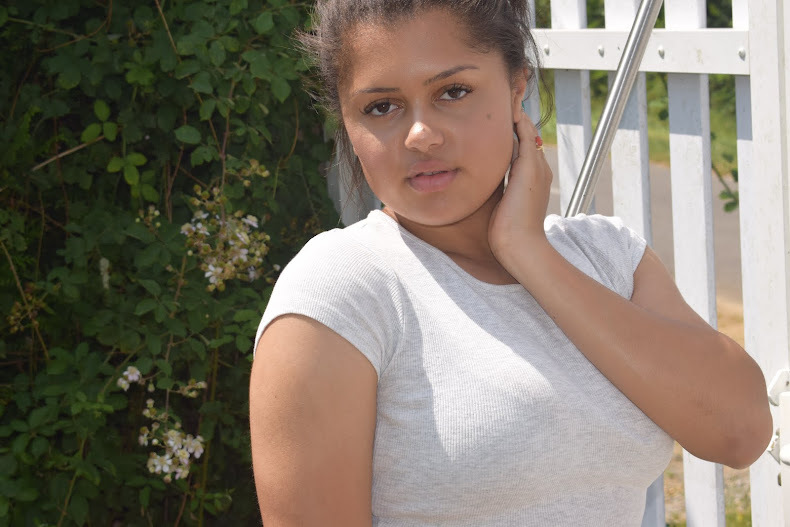 The day I unboxed this Lip kit, I was wearing quite an intense eye makeup look and this just didn't go very well, so what best suits this shade is a more understated neutral eye to partner with the lipsticks intensity. 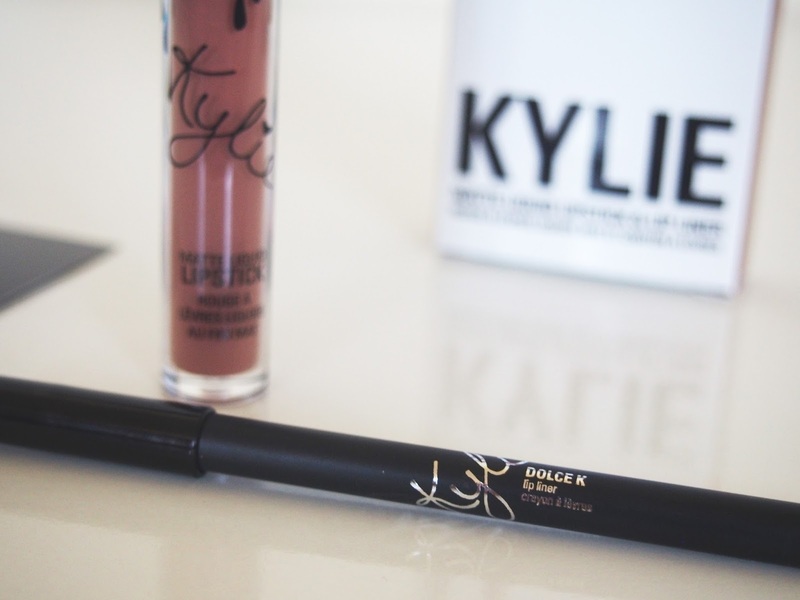 Dolce K is a unique shade, but I'd also love to try some of the more commonly seen shades like Candy K and Koko K. Although there are many dupes for them, like Colour Pop's, I would still gravitate towards Kylie's Kit's because they are so damn good. 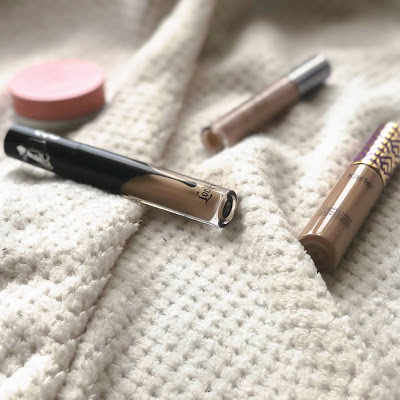 Unlike any liner I've ever tried, the Lip Kit liner is so soft and smooth yet still bold, and strong, whilst sustaining a visible line underneath the lip stick. Kylie's number one tip is to use this all over the lip before applying the liquid lipstick and only apply one coat of the actual lipstick itself. Verdict? It works! I feel like you are using a lot more of the liner than you'd sometimes like, so I'm going to mix it up and use it on 3/4 of my lip rather than the whole lip, just to save the precious product. 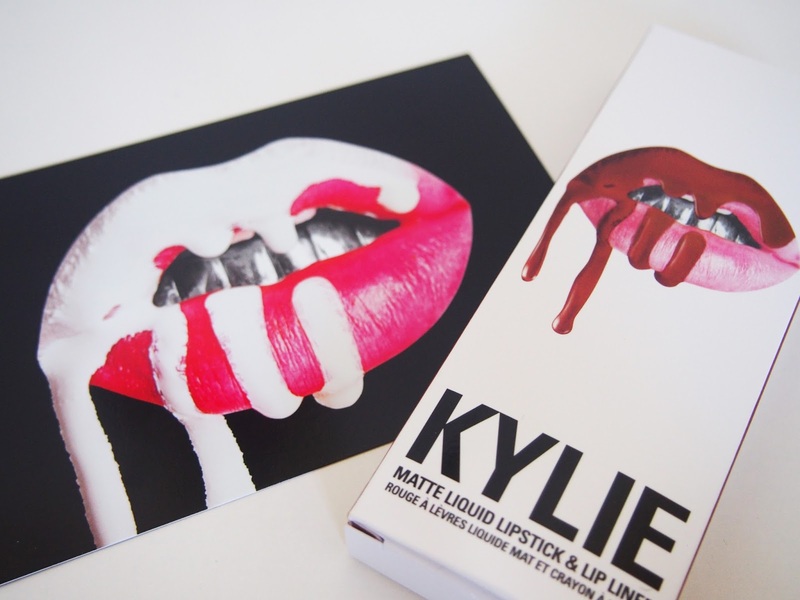 The liquid lipstick itself is where the magic simply continues. 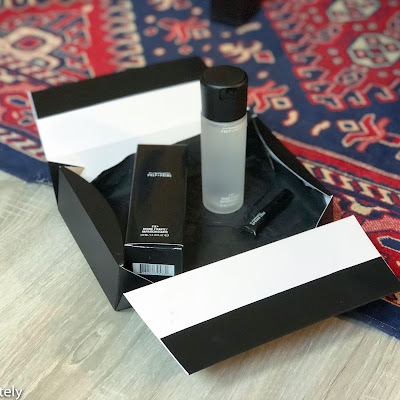 As I mentioned before, the smell is to die for; Kylie made a point of ensuring they didn't smell chemically, instead it has a wonderful vanilla flavour to it. I did the expected food and drinks test, and it simply wouldn't budge. I sustained a strong lip colour all day until dinner, and only then did I have to top it up slightly. Unlike some other formulas, this liquid lipstick doesn't streak whatsoever and is so easily applied with one swish of the soft wand. I love! 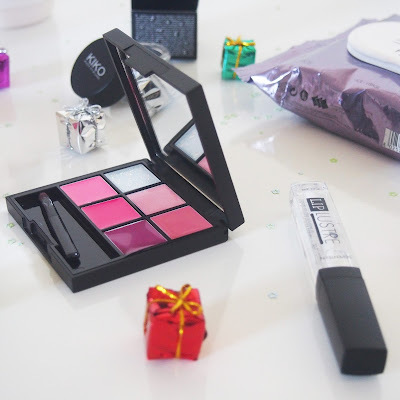 Apologies for being so long winded and lengthy, but I couldn't contain my excitement for these items and really wanted to share how much I love them. 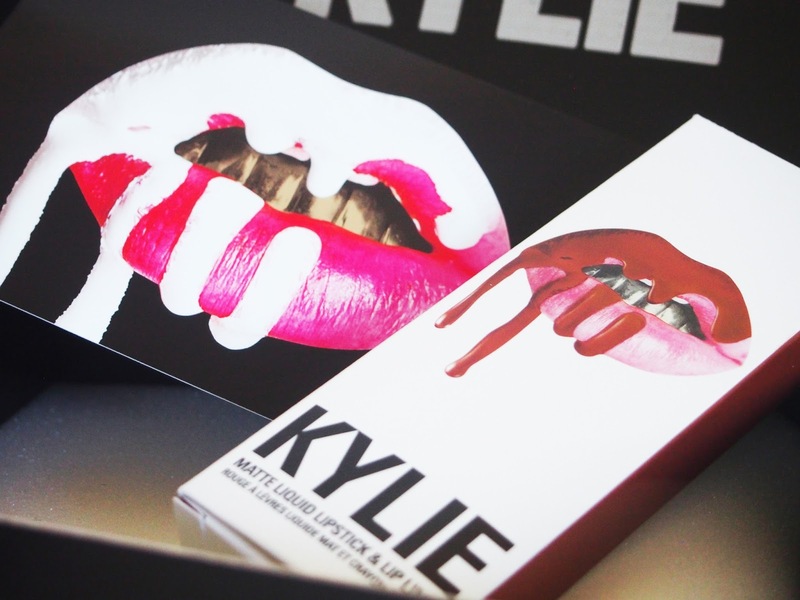 What are your thoughts on Kylie Cosmetics' recent launches? 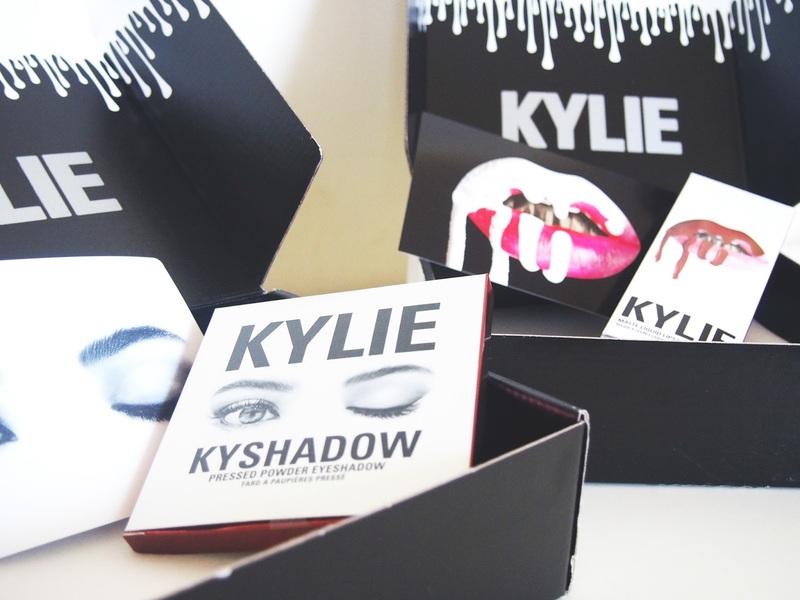 Own any Kylie Cosmetics products? 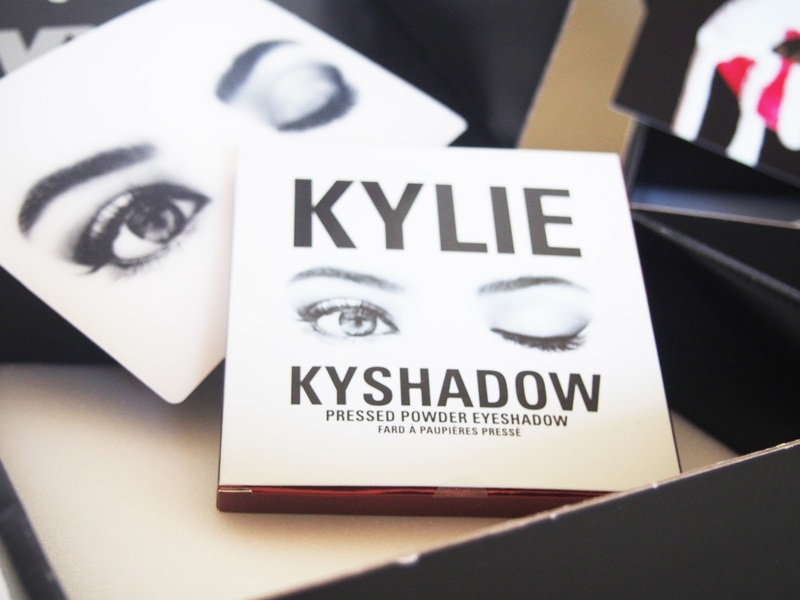 Want to try the new Kyshadow?